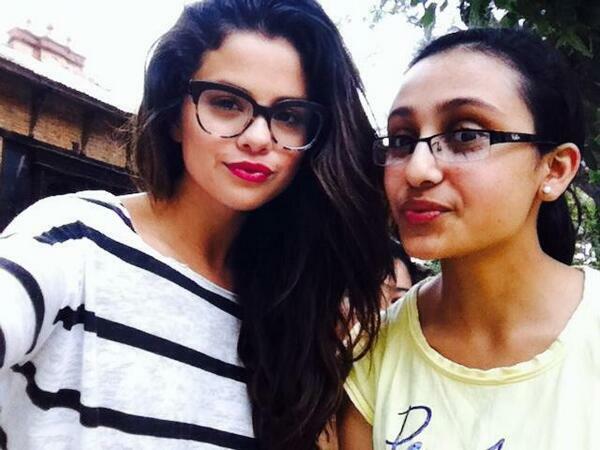 Selena Gomez appeared naturally perfect without makeup while in Nepal for UNICEF. Saint Selena was there to save the less fortunate and had no need for makeup, her true beauty showed through for all that glimpsed her. 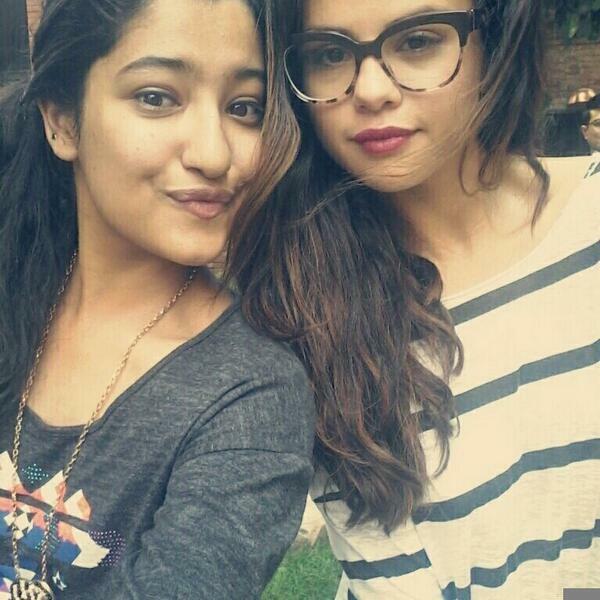 Oh, I’ve got the same hair..
Why is she outside like downtown dressed like that?? It looks like she has her pj’s on with a robe. Plus in her hand she has a tube of toothpaste & toothbrush. You would think she was camping going to the bathhouse.